Welcome! 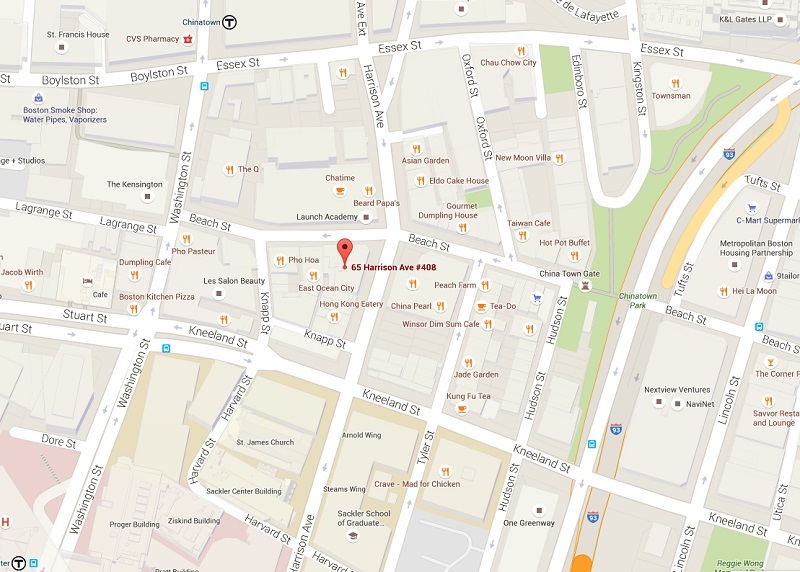 We are a driving school located in the heart of Chinatown in Boston. 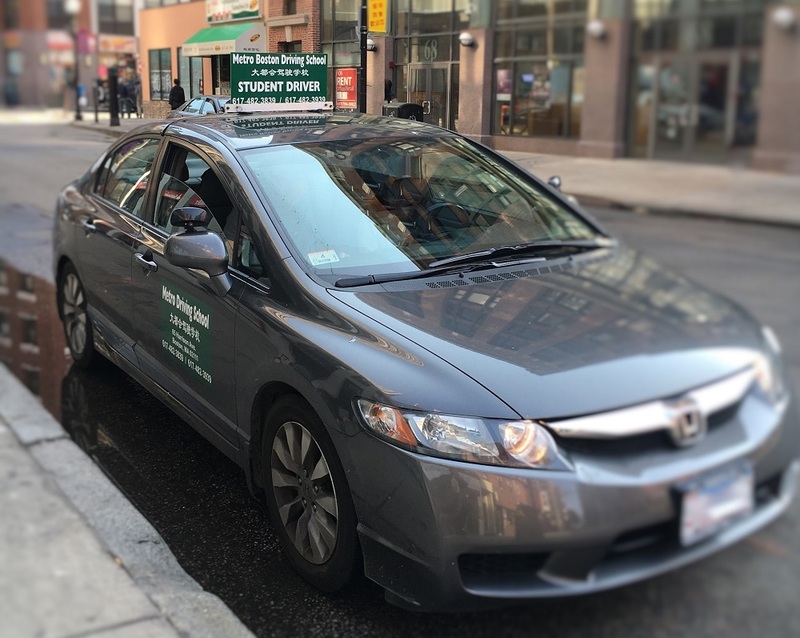 We offer driving lesson services with modern, up-to-date vehicles and quality certified instructors, who have over 15+ years expertise teaching student drivers in the Greater Boston area. Our office is conveniently accessible by public transportation. In addition, we provide a flexible pick-up and drop-off service for our students at designated locations throughout Boston and within Quincy. To get started, contact us or come directly to our school to register with a permit. Each driving lesson is $32* per 45-minute session. Also, lessons may be booked as double sessions for 1.5 hours for $64*. Booking times for lessons are available every day, Monday through Sunday. Call in advance to check for availability and arranging appointments. Walk-ins are welcome. Taking a road test is the final step to obtaining a license. The test's purpose is to assess the student's ability to drive safely while adhering to the laws of the road. We can help with the booking process. - $100 to (potentially) book on a weekend. Contact the school for the next available date, usually a 3 week wait. Note: The RMV charges $35 for every road test you take, which is not covered by us. All options include a sponsorship from an instructor and road-test certified vehicle. If you have your own road test booked and would just like the sponsorship and vehicle, it will cost $100 if it is in Braintree or Watertown. Contact the school for any other location. Do I need a permit? Yes. In order to start practicing to drive, a student needs to have a permit on-hand. Do you have a pick-up service from our home? No. Students are required to come to our vicinity each time for lessons and road tests. Please check the pick-up locations section above to see it may suit your convenience. In what languages are your services available? 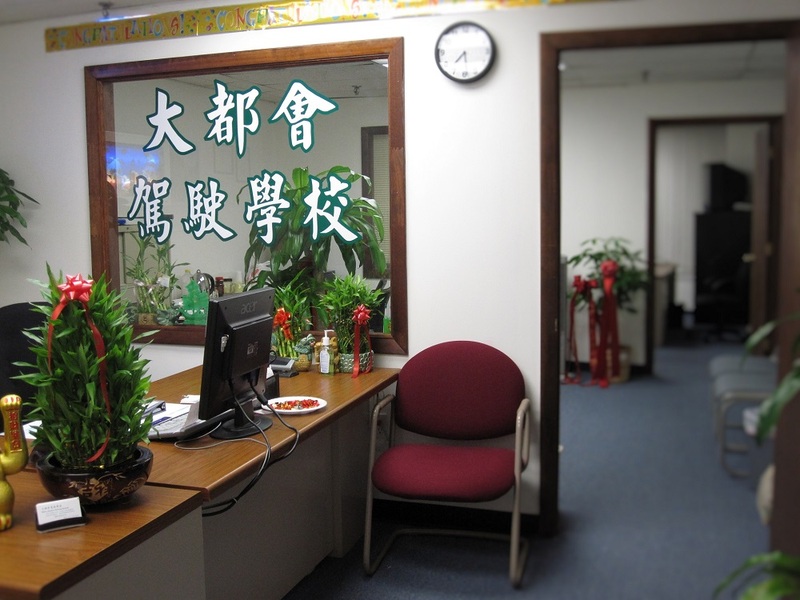 We are bilingual in English and Chinese: Mandarin and Cantonese. Do you have a lesson cancellation policy? Yes. No-shows and appointment cancellations within 36 hours prior to, are subjected to a $15* penalty per driving lesson. To avoid this charge, please cancel or reschedule before the 36-hour period.